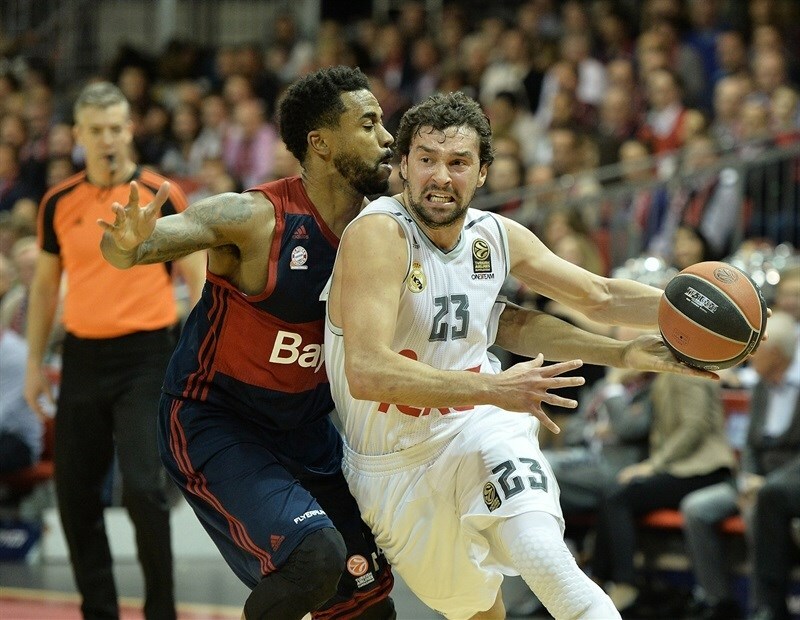 Defending champion Real Madrid kept alive its chances of reaching the Top 16 by racing past Bayern Munich 67-86 on the road in Group A. Gustavo Ayon collected 22 points, 9 rebounds, 6 steals and 2 blocks and Sergio Llull scored 18 points as Madrid improved to 4-5. 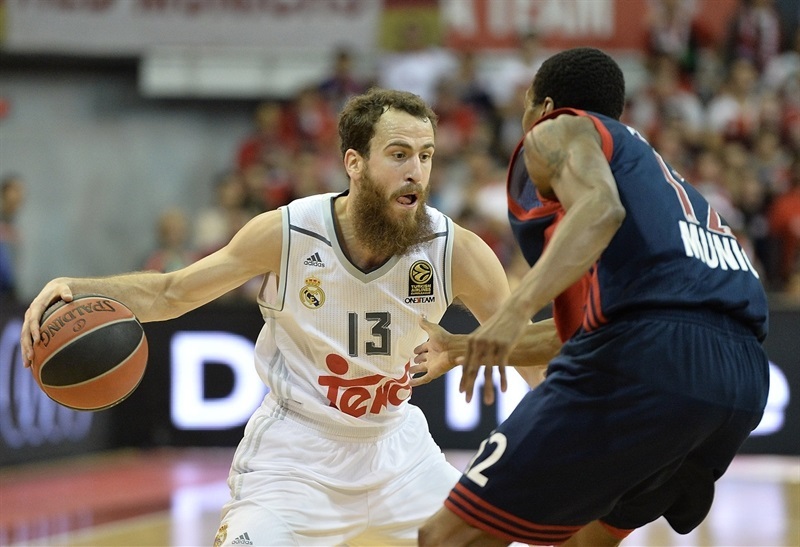 Sergio Rodriguez chipped in 9 points and 10 assists and Trey Thompkins had 11 points in the crucial victory. Bayern dropped to 4-5 with the defeat despite 22 points from K.C. Rivers against his former team and 10 points from Deon Thompson. 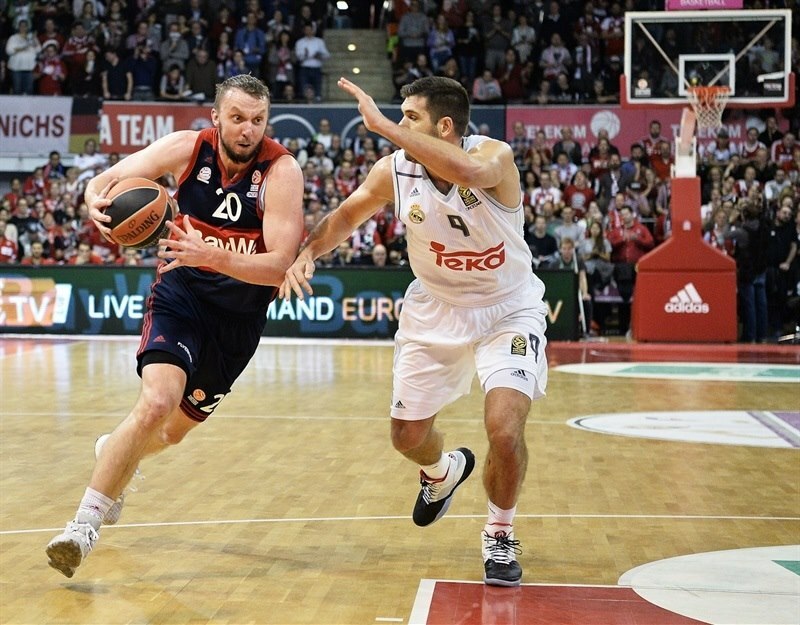 The game was close through the first half, which finished with Bayern up 38-36, however a 2-18 third-quarter run highlighted a second half that saw Los Blancos outscore Bayern 29-50 to take the win. Svetislav Pesic made one change to his starting line-up with Rivers going against his former team in favor of Nihad Djedovic along with Alex Renfroe, Bryce Taylor, Dusko Savanovic and Deon Thompson. Madrid coach Pablo Laso started the game with the same first five with Sergio Rodriguez, Llull, Jonas Maciulis, Ayon and Felipe Reyes. Thompson started the scoring with a dunk in transition after a steal. 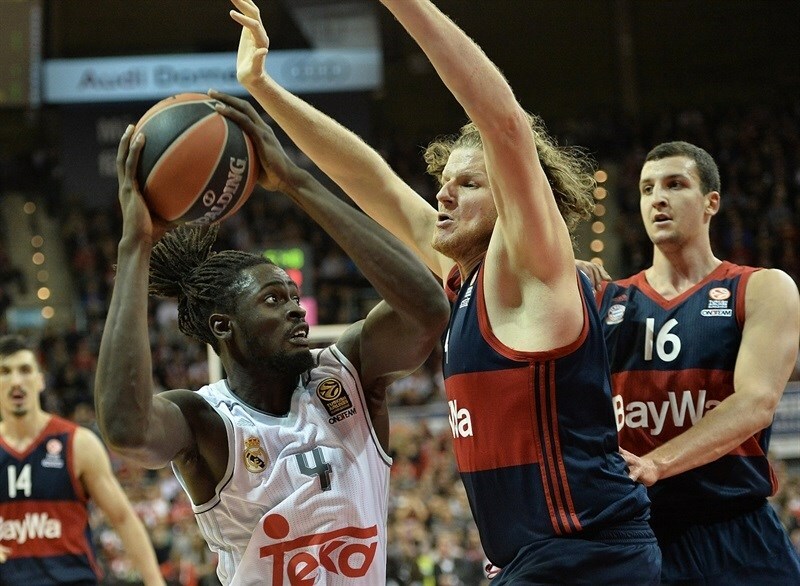 Llull hit first for Madrid with a three for a 2-3 lead. After Rivers and Savanovic answered with three-pointers for the hosts, Rodriguez followed with a layup to make it 8-5. Bayern upped the margin to 12-5 on a Renfroe layup and jumper by Thompson. A long Rivers jumper had Bayern ahead 14-7, but Ayon scored the next 5 points on free throws and a dunk in transition and bonus free throw, and Trey Thompkins’s corner three put the defending champions ahead 14-15. The lead switched hands on the next four scores with Ayon scoring another basket in transition before Llull nailed a three-pointer to give Madrid the lead, 18-20, after 10 minutes. 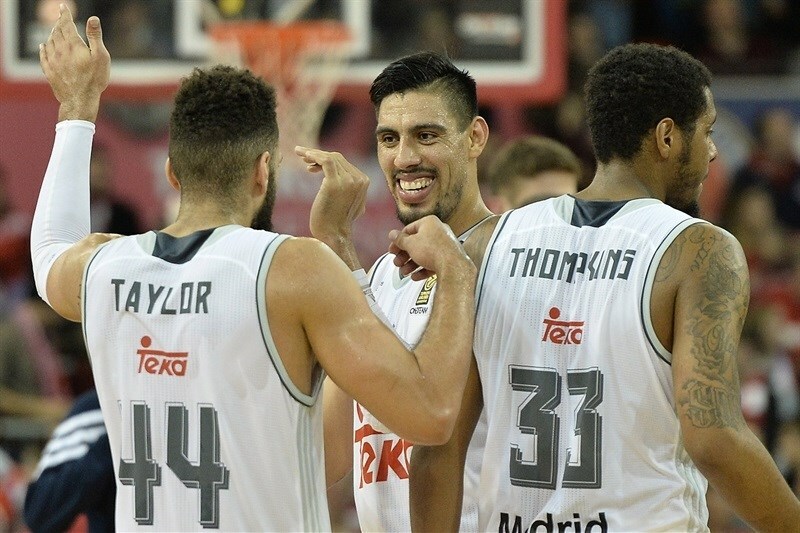 Jeffery Taylor struck first for Madrid with an inside basket. Paul Zipser came back at other end and put back an offensive rebound to make it 20-22. Madrid youngster Luka Doncic and Renfroe swapped two free throws before the guests went ahead 22-28 on a Jaycee Carroll jumper and Taylor score. Savanovic came out of a Bayern time out with a tip-in before new Madrid forward Maurice Ndour scored his first points for a 24-30 advantage. 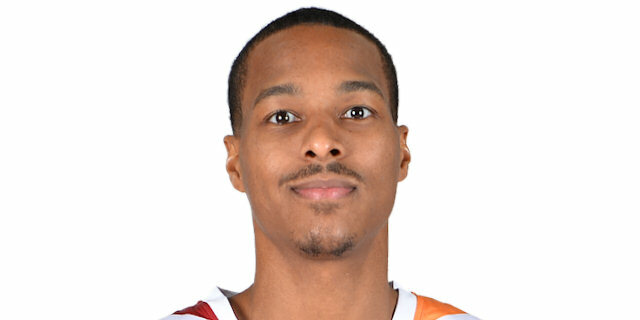 The guests were held scoreless for the next 2:15 and Bayern was able to even the game at 30-30 with a free throw and three-pointer from Bryce Taylor and Savanovic fouls shots. Ayon snapped the scoreless drought, but watched as Rivers nailed a three for a 33-32 Bayern lead. 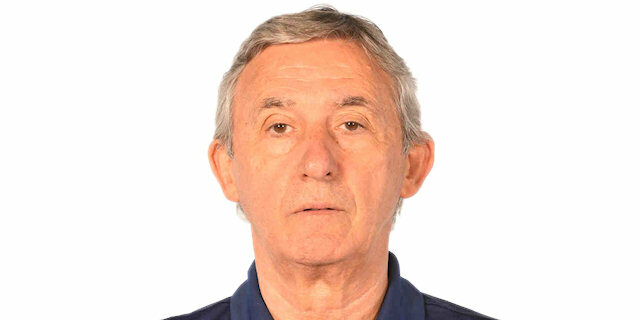 Pesic immediately took another timeout after another Ayon basket. 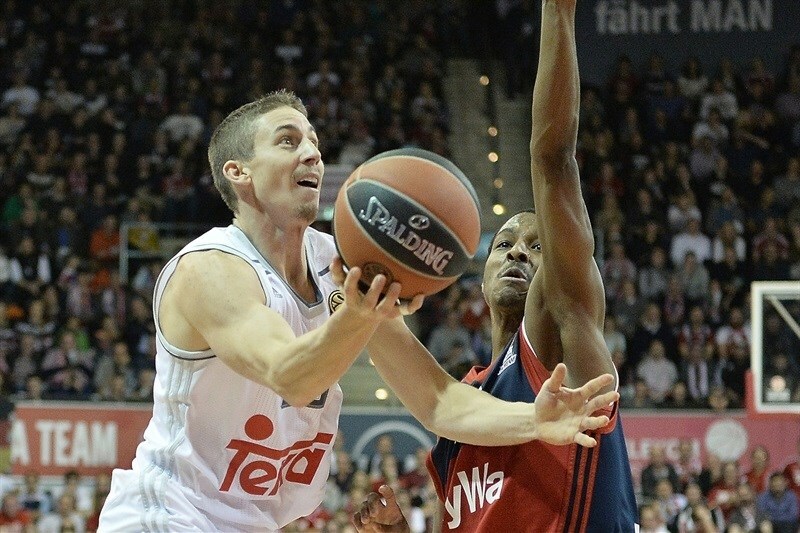 But Rivers stepped up with another triple and a fancy layup as Bayern went ahead 38-34. Llull’s free throws cut it to 38-36 at intermission. Both teams struggled to score to start the second half until Llull’s three-pointer at the 8:11- mark to give Madrid the lead. Rodriguez converted free throws to make it 38-41. Bayern finally scored on a Savanovic layup with 7:11 minutes left in the third quarter. Lllull answered with another three and then Ayon scored two more baskets for a 40-48 lead and a Bayern time out. 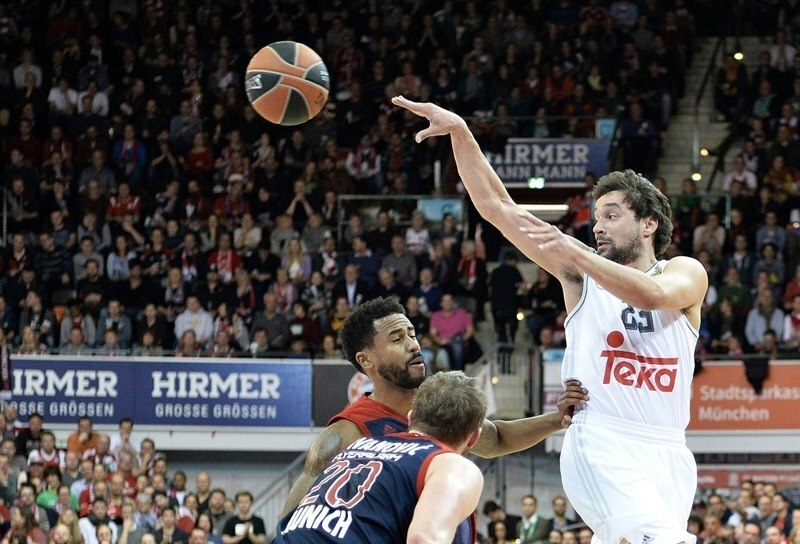 Bayern continued to struggle offensively and Madrid was able to get out in transition with layups from Rodriguez and Llull as well as another score from Ayon to push the advantage to 40-54 - and another Bayern time out. Ayon followed with a free throw and a put-back of an offensive rebound as the lead swelled to 40-57. Bayern finally scored again to end the 2-18 run on a three-pointer from Zipser, snapping a nearly four-minute scoreless drought. Thompson came up with a layup and Rivers followed with a three-pointer to cut the gap to 48-58. But Thompkins punched right back with a three from the right corner. Jonas Maciulis free throws made it 48-63. 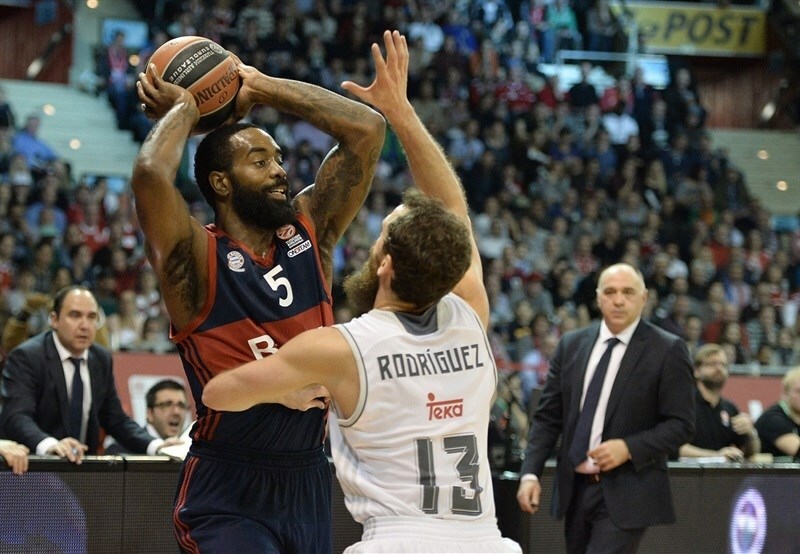 Rivers nailed another long ball before Thompkins’ long jumper left Madrid ahead 51-65 after 30 minutes. Maciulis started the fourth with a layup with Zipser scoring at the other end. 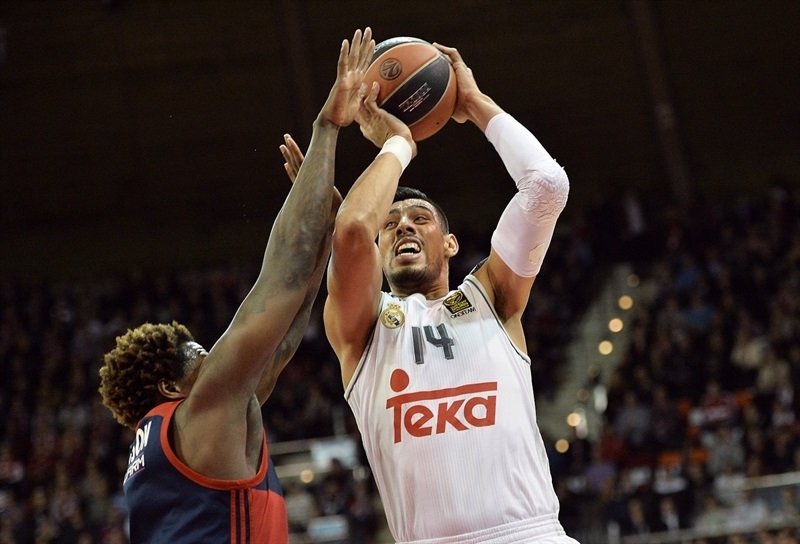 Bayern’s offensive struggles returned and Madrid scored the next 7 points including an Ayon alley-oop and Rodriguez three to push the lead to 21 points. Thompson finally scored again for Bayern, but Maciulis hit from long range and Jeffery Taylor dunked after some fancy passing to make it 55-79 with less than five minutes to play. 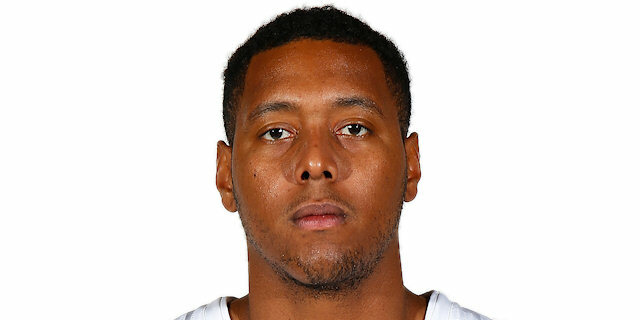 Rivers refused to give up with another three-pointer, but once again Thompkins was there for an answer with another triple for a 58-82 advantage with three minutes to play. 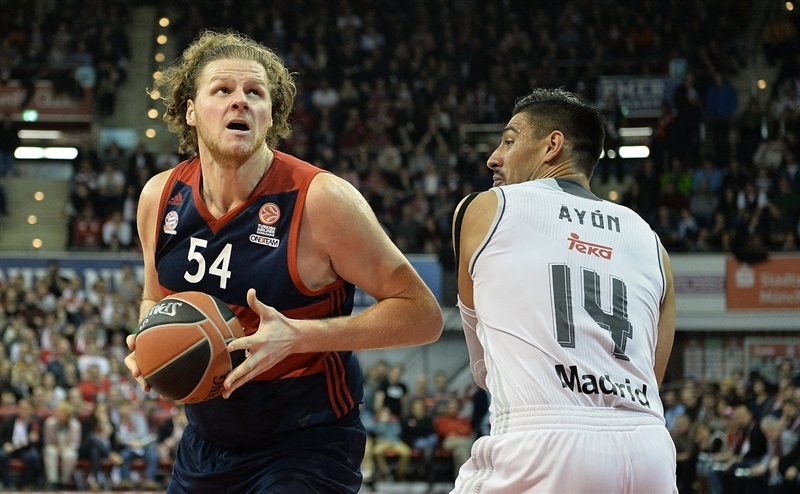 Anton Gavel and John Bryant were able to score for Bayern and trim it to 20 points, but the game had long been decided. "Congratulations to Madrid. We saw two games tonight. In the first 20 minutes we demonstrated very good basketball. Everything we wanted in the first 20 minutes we did. This is not easy against Madrid, who is excellent especially on offense. We stopped their transition offense and stopped them from offensive rebounds. This is one of the best teams on offensive rebounds in the group. We ran back to stop transition points and fought to stop offensive rebounds. We invested a lot. Maybe the third quarter was not good for us. We needed to give this effort one more time. Psychologically it was very difficult not scoring to start the second half. We didn’t give up, but we didn’t find the last power or energy to stay in the game. That is the result. They started to play their basketball. We tried to come back, but it was very difficult. It’s not good for us. We wanted to stay in the game as long as possible, but we didn’t find the last effort one more time. We didn’t have enough confidence." "I’m very happy for my players. Congratulations to them for the victory. We did a great job over the 40 minutes. We played good defense. We knew K.C. [Rivers] and he was the man holding them. We kept our focus and made some adjustments and stayed on our game plan. We got a great victory on a great court against a great team with a great coach playing a great Euroleague. But that’s it. It’s the ninth game of the group. There’s one more game. We want to reach the Top 16. That means we need to win the next game." "We didn’t do what we needed to do. In the second half we didn’t do anything we did in the first half. They came out and executed well. We just didn’t do what we needed to do. I don’t know what to say, we just didn’t bring it in the second half. " "We’ve been trying to get to this point all year. We are starting to feel each other defensively and know how everyone plays and it’s starting to come together. We need to keep fighting together every day. This is a tough league. It’s a big win. We have supreme confidence in each other. No matter what happens, we know we can win. That’s the key for us as a team. We just want to play the last game like this, defensively get stops and make shots. That’s how you win in this league. "